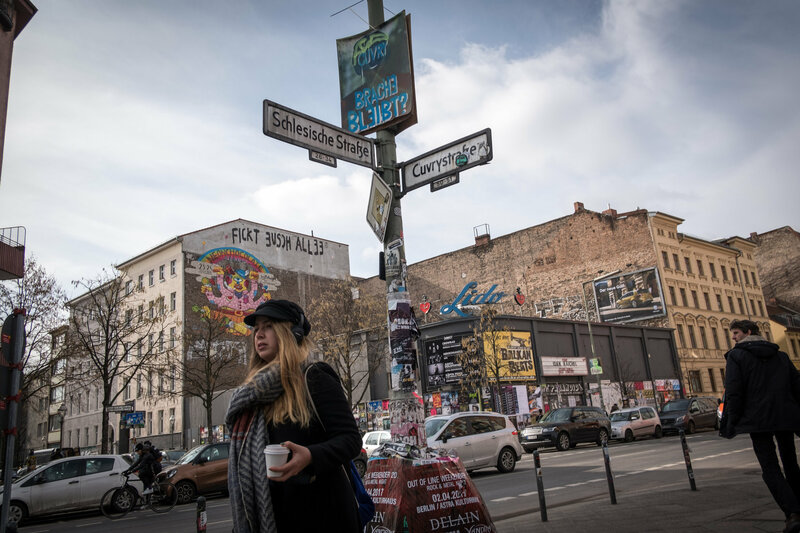 Over the past decade, people have poured into Berlin, attracted by its relative affordability, cultural wealth and anything-goes spirit. But now the city is trying to regulate what has elsewhere proved to be unstoppable: gentrification. Under pressure from a growing grass-roots movement, the city authorities have put into effect a slate of measures, including rent caps, a partial ban on vacation rentals, development-free zones and increased social housing subsidies. The goal is to bridle the bullish housing market and conserve the diverse social and cultural makeup of the city center. Last year, more than 60,000 people arrived here, a pace similar to much larger cities. 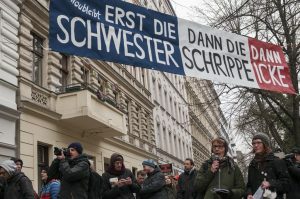 Prices have soared in fashionable districts like Friedrichshain-Kreuzberg, where rents rose in the past decade by more than 80 percent, according to data from the Empirica Institute, which tracks property prices. But incomes in Berlin remain relatively low, with more than half the population qualifying for public housing, meaning that many longtime residents and other low earners are being priced out.